The Asian Real Estate Association of America’s Seattle Chapter hosts ‘Being Asian in America, My Story, Your Inspiration’ Event to highlight the Asian Pacific American Experience on March 16, 2016, at the Wing Luke Museum to discuss the challenges, opportunities, and experiences of being Asian in America. 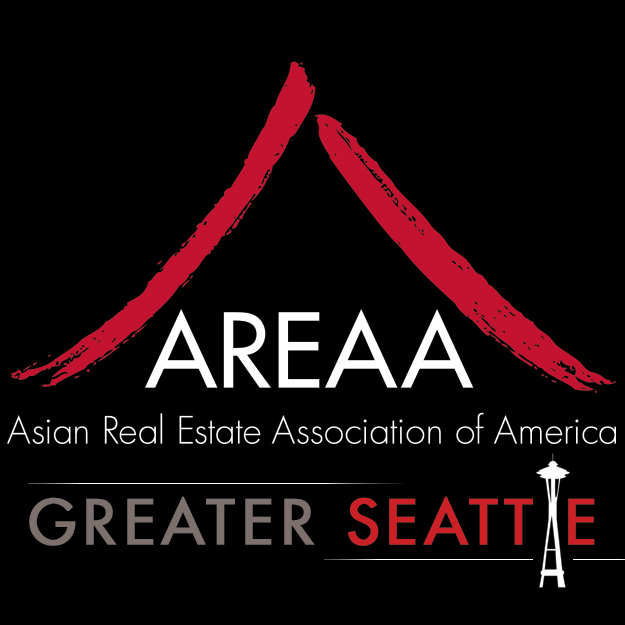 The Asian Real Estate Association’s (AREAA) Seattle Chapter is hosting an event next Wednesday, March 16, 2016, at the Wing Luke Museum to discuss the challenges, opportunities, and experiences of being Asian in America. Emceed by local television anchor Natasha Chen of Kiro 7, the event will be headlined by Justice Mary Yu, Washington’s first Asian Pacific American (APA) member of the State Supreme Court. The event is just $15 for the general public and free for students. The event is sponsored by Union Bank, Wells Fargo, and Berkshire Hathaway Home Services. Seattle’s has one of the nation’s highest percentages of APA population and has recently seen a boom in investment from Asian countries such as China, Japan, and Singapore. The city’s excellent primary and secondary education systems, as well as first class airports and hospitals, have been a major factor in attracting Asian immigrants and capital. APA are often unfairly painted as a “model minority,” uniformly educated and successful; however this is simply not the case. Many APA struggle, just as any other segment of the population and this stereotype leads to a lack of political or charitable efforts to help the community. By highlighting the successes and struggles of prominent members of the APA community, the AREAA Seattle Chapter hopes to build on the national organization’s “No Other” campaign, which advocates for the creation of a distinct Asian American Pacific Islander racial category in the Census’ influential quarterly homeownership reports. Currently, Asian Americans are lumped into the “Other” category. These reports greatly influence the political, business, and media narrative about housing in America, thus not being included in the reports makes it difficult to research trends affecting APA housing and create policies to help the community. For more information about this campaign, you can visit http://www.areaa.org/no-other. The Asian Real Estate Association of America (AREAA), established in 2003, is a national business trade organization focused on expanding housing opportunities for Asian American communities and creating business opportunities for real estate business leaders who serve this growing market. With over 15,000 members in 36 chapters across North America, AREAA is the largest real estate trade association dedicated to promoting homeownership in the Asian American and Pacific Islander communities.